Even the most layman of web endeavourers will be familiar with the acronym SEO. We imagine further there’s very few if any individuals anywhere who don’t know it stands for search engine optimization, and understand just how integral SEO is for having success in digital marketing. Most people with a small business that relies on its website for maximum visibility with prospective customers will hire an SEO professional to SEO optimize their site. That continues to be highly recommended, and for 9 out of 10 people it is NOT something you can do effectively on your own, no matter how much you’ve read online or how many YouTube videos you’ve watched. Here at 4GoodHosting, we are like any other top Canadian web hosting provider in that we offer SEO optimization services for our clients. Some people will think that choosing the best keywords and having them at the ideal density is most integral to having good SEO, and that’s true and by and large. But there are a number of smaller but still significant influence that influence SEO, and they’ll be beyond the wherewithal of most people. Whether websites benefit from a Dedicated IP address rather that a Shared IP address isn’t something you’ll hear discussed regularly. When you learn that the answer is yes, they do, and exactly why, however, it’s a switch many people will want to consider if they currently have a Shared IP address. Let’s have a look at why that is today. This numerical string code makes the machine you are using known. Once it’s identified – and it has to be – the Internet is then able to send data to it. You now can access the hundreds of thousands of websites along the Information Superhighway. In most instances, the server your web host uses to host your site will be a single machine with a matching single IP address. For most people – and nearly all who go with the most basic hosting package without giving it much thought – you’ll be set up in an arrangement where the server is hosting thousands of websites like yours. It’s not ‘dedicated’ to you and your site exclusively. Instead, all of the websites hosted it will be represented by the single IP address allocated to the web host’s server. Now if your website is utilized for more of a personal venture or hobby and it’s NOT going to be a leverage point in trying to secure more business, shared hosting will probably be fine. Alternately, if page rankings are a priority for you then shared hosting may be putting you at a disadvantage. The solution? A dedicated IP address for your Canadian website. If you need one, we can take care of that for you quickly and fairly easily for you. But we imagine you’ll need more convincing, so let’s move now to explaining what constitutes a Dedicated IP address..
A dedicated IP address involves you having your own server, and that server only has one website on it – yours. It is common, however, for more than one site reside on a specific server. A Dedicated IP address is an IP address that is allocated to a single website, instead of one being assigned the server and representing every website hosted there by default. 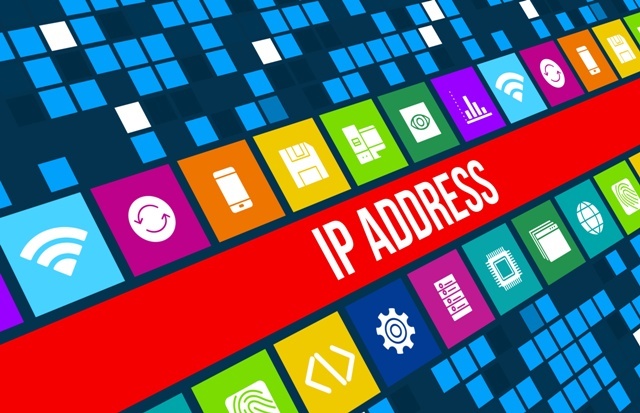 The primary appeal of Dedicated IP addresses is that they promote large ecommerce being more secure, and in particular as it regards sensitive data like credit card numbers, etc. On a more individual scale, though, a dedicated IP address is superior for SEO interests as well. When you share space, you share resources and in as far as shared web hosting and shared IP addresses are concerned that means you are sharing bandwidth. The long and short of it is all those other sites on the same server will be slowing yours down. That might be a problem in itself, but if it isn’t then the way slow site speeds push you further down Google’s rankings will be. While adding a unique IP address to your site will not automatically mean it loads faster, but migrating to a Dedicated Server with a Dedicated IP address definitely will. Sites with a Dedicated IP address are faster, more reliable, and more secure, and that’s a big deal. For nearly 5 years now Google has been giving preference to websites that have added an SSL 2048-bit key certificate. The easiest way to see whether that’s been done or not is seeing the site’s URL change from HTTP to HTTPS. SSL sites typically utilize unique IP addresses. Google continues to insist that SSL impacts less than 1% of searches, but it’s a factor nonetheless and is another benefit of a Dedicated IP address. SSL can make your website more visible through public networks and can make websites operate marginally faster, and the benefit of this is in the way visitors get a faster response from the website because it’s not held up by Google the way it would be if it didn’t have an SSL cert. The majority of ecommerce sites with a Dedicated IP address will also have an SSL cert. Malware is software that’s designed and disseminated for the explicit purpose of throwing wrenches into the gears of a working web system. 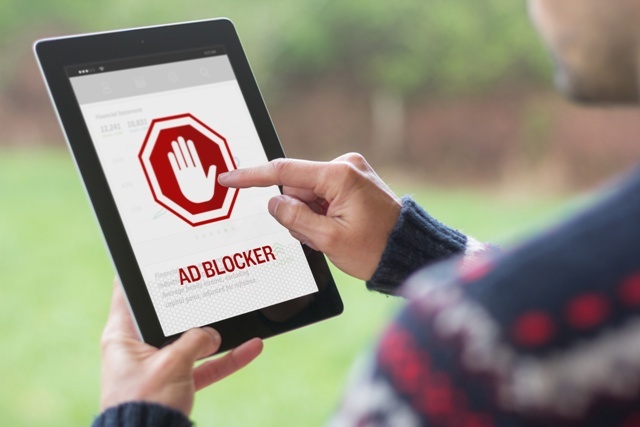 Unfortunately, the thousands of websites that may be on a shared server drastically increases the risk of being exposed to malware if you’re one of them. Further, when you share an IP address with any site that’s been infected with malware then your site is actually penalized despite the fact it’s not you who’s been infected. In these cases, you’ll be best served by going with a Dedicated IP address and choosing a more reliable Canadian web hosting provider that has measures in place to protect malware from making its way into the servers in the fist place. A dedicated IP means you’re standing alone, and you’re regarded accordingly. If you’re with us here at 4GoodHosting, all you need to do is ask. We’ve been setting our customers up with Dedicated IP addresses for quite some time now, and you’ll find that when you do so through us it’s not nearly as pricey as you had expected it to be. It’s very recommended for any ecommerce site or one that’s utilized for very business-strategic aims, and it’s fair to say that you really can’t go wrong moving to a dedicated server if you’ve made the commitment to do anything and everything to protect your SEO and enjoy the same page rankings moving forward. The vast majority of people see it as a wise investment, and of course you always have option of switching back to a shared hosting arrangement if over time you don’t see any real difference or benefits for you. 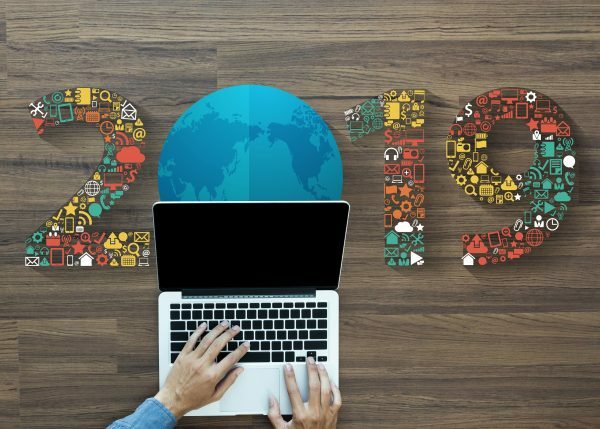 Last week we talked about key trends for software development expected for 2019, and today we’ll discuss another trend for the coming year that’s a bit more of a given. That being that datacenters will have even more demands placed on their capacities as we continue to become more of a digital working world all the time. 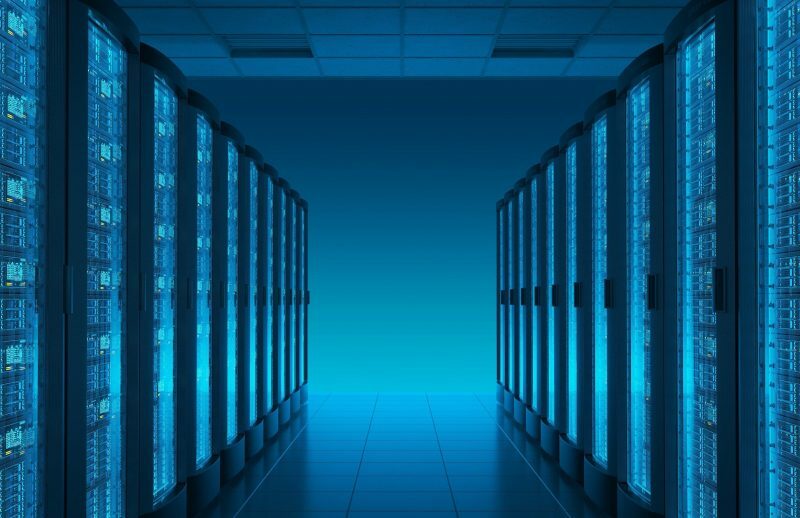 Indeed, datacenters have grown to be key partners for enterprises, rather than being just an external service utilized for storing data and business operation models. Even the smallest of issues in datacenter operations can impact business. While datacenters are certainly lifeblood for every business, they also have global impacts and in particular as it relates to energy consumption. Somewhere in the vicinity of 3% of total electricity consumption worldwide is made by datacenters, and to put that in perspective that’s more than the entire power consumption of the UK. Datacenters also account for 2% of global greenhouse gas emissions, and 2% electronic waste (aka e-waste). Many people aren’t aware of the extent to which our growingly digital world impacts the natural one so directly, but it really does. Like any good Canadian web hosting provider who provides the service for thousands of customers, we have extensive datacenter requirements ourselves. Most will make efforts to ensure their datacenters operate as energy-efficiently as possible, and that goes along with the primary aim – making sure those data centers are rock-solid reliable AND as secure as possible. Let’s take a look today at what’s being done around the globe to promote environmental sustainability with data centers. Super Micro Computer recently put out a report entitled ‘Data Centers and the Environment’ and it stated that 43% of organizations don’t have an environmental policy, and another 50% have no plans to develop any such policy anytime soon. Reasons why? high costs (29%), lack of resources or understanding (27%), and then another 14% don’t make environmental issues a priority. The aim of the report was to help datacenter managers better understand the environmental impact of datacenters, provide quantitative comparisons of other companies, and then in time help them reduce this impact. Priorities that came before it for most companies surveyed were security, performance, and connectivity. However, 9% of companies considered ‘green’ technology to be the foremost priority. When it comes to actual datacenter design, however, the number of companies who put a priority on energy efficiency jumps up by 50% to 59%. Power Usage Effectiveness (PUE) means the ratio of energy consumed by datacenter in comparison to the energy provided to IT equipment. The report found the average datacenter PUE is approx. 1.6 but many (over 2/3) of enterprise datacenters come in with a PUE over 2.03. Further, it seems some 58% of companies are unaware of their datacenter PUE. Only a meagre 6% come in that average range between 1.0 and 1.19. It’s common for companies to run datacenters at higher temperatures to reduce strain on HVAC systems and increase savings on energy consumption and related costs. The report found 43% of the datacenters have temperatures ranging between 21 degrees C and 24 degrees C.
The primary reasons indicated for running datacenters at higher temperatures are for reliability and performance. Hopefully these operators will come to soon learn that recent advancements in server technology have optimized thermal designs and newer datacenter designs make use of free-air cooling. With them, they can run datacenters at ambient temperatures up to 40 degrees C and see no decrease in reliability and performance. It also helps improve PUE and saving costs. Another trend in data center technology is immersion cooling, where datacenters are cooled by being entirely immersed. We can expect to see more of this type of datacenter technology rolled out this year too. Datacenters and their energy consumption can be optimized with regular updates of the systems and adding modern technologies that consume low power. The report found that approximately 45% of data center operators conduct a refreshing of their system sometime within every 3 years. 28% of them do it every four to five years. It also seems that the larger the company, the more likely they are to do these refreshes. It’s inevitable that electronic waste (e-waste) is created when datacenters dispose of server, storage, and networking equipment. It’s a bit of a staggering statistic when you learn that around 20 to 50 million electric tons of e-waste is disposed every year around the world, and the main reason it’s so problematic is that e-waste deposits heavy metals and other hazardous waste into landfills. If left unchecked and we continue to produce it as we have then e-waste disposal will increase by 8% each year. Some companies partner with recycling companies to dispose of e-waste, and some repurpose their hardware in any one of a number of different ways. The report found that some 12% of companies don’t have a recycling or repurposing program in place, and typically they don’t because it’s costly, partners / providers are difficult to find in their area, and lack of proper planning. On a more positive note, many companies are adopting policies to address the environmental issues that stem from their datacenter operation. Around 58% of companies already have environmental policy in place or are developing it. We can all agree that datacenters are an invaluable resource and absolutely essential for the digital connectivity of our modern world. However, they are ‘power pigs’ as the expression goes, and it’s unavoidable that they are given the sheer volume of activity that goes on within them every day. We’ve seen how they’ve become marginally more energy efficient, and in this year to come we will hopefully see more energy efficiency technology applied to them.